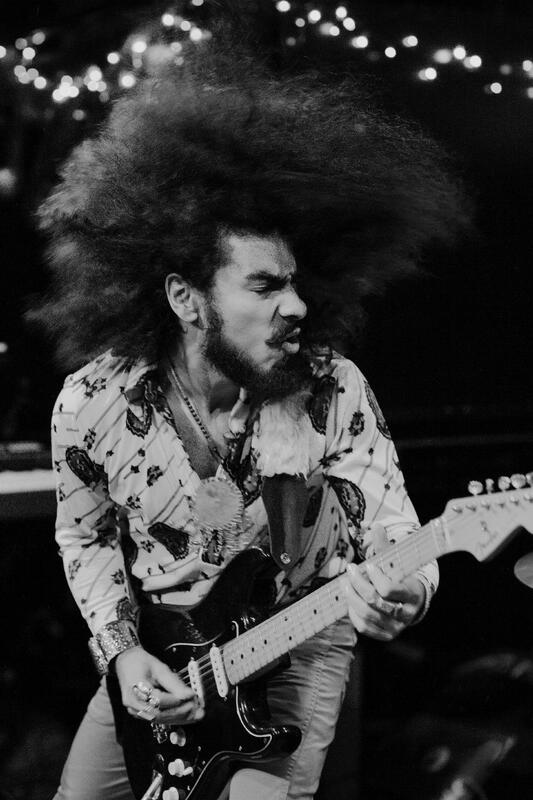 Upon receiving his first guitar at the age of thirteen, AfroDiziac soon fell in line with a musically led lifestyle. Engulfed by youthful aspirations, he quickly sought out a breeding ground of musical fermentation within New York City and began performing and leading his band at the age of fifteen; then called "The Electric Mojo Machine". Enriched by experiences gained in New York, AfroDiziac sought a new perspective touching UK soil, arriving in London driven and determined to further develop, what he calls a, "Sonic Fingerprint". Always drawn to an explosive, high-energy sound, it was no surprise that Rock n' Roll proved to be a prevailing outlet of creativity. Inspired, in part, by the capricious wailings, eccentric kings of Chicago Blues maintained, a burning passion for strong grooves and the ever mystifying Legends of Rock's yesteryears; A darker, more intuitive sound began to shape a voice that would later become "AfroDiziac".